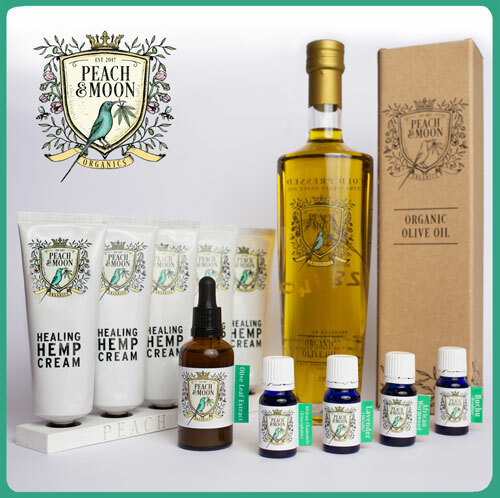 Peach & Moon Organics: Imported Dutch CBD oil and EU certified organic olive oil & essential oils produced in the Western Cape. 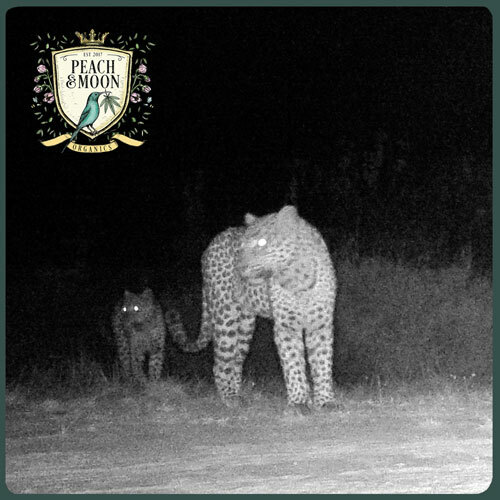 Peach & Moon is a family-run business, and our values are centered around producing organic goods in a sustainable manner - our farm is EU Certified Organic and lies within the Groot Winterhoek Conservancy. Cannabidiol (CBD) is the cornerstone of the Peach & Moon Organics brand and we are very passionate about cannabis and all of its uses and benefits. One day we hope to be able to produce our own plants, but for now our CBD extract comes from organically grown plants in Holland. You can read more about the farm here. 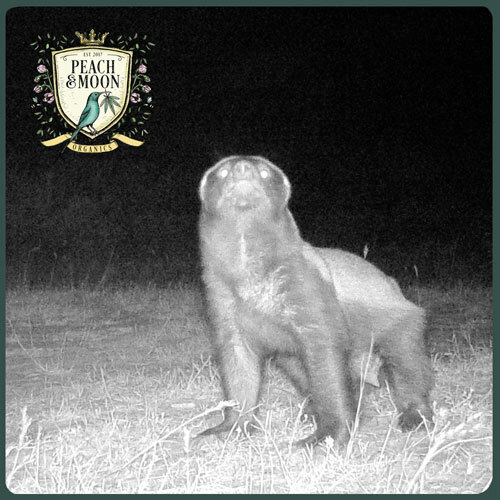 The farm is home to many creatures that we rarely see these days, including leopard and honey badgers. 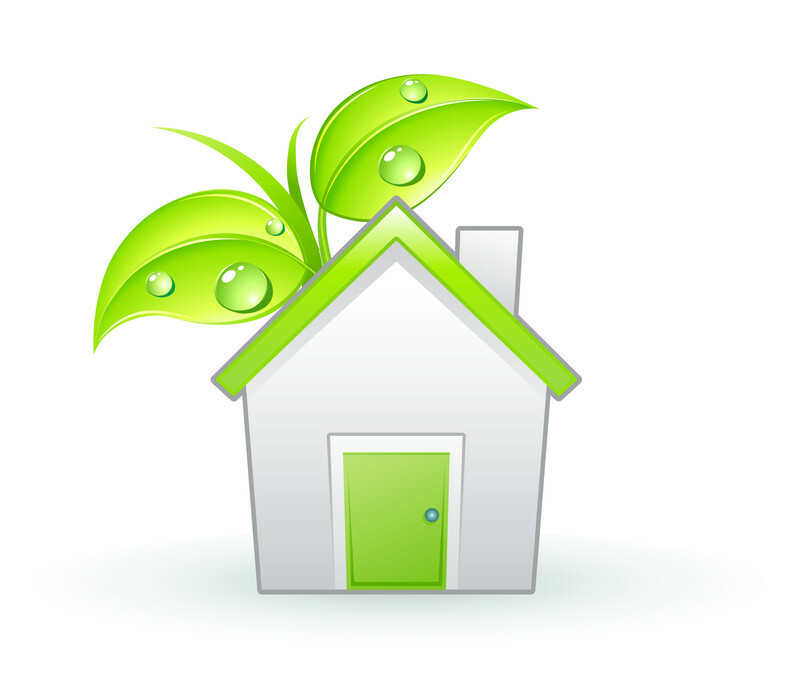 Our olives and essential oil plants are grown on the farm - Organic Certification by KIWA BCS Germany (ZA-BIO-141). The essential oils are all steam-stilled right on the farm. The olives are milled in nearby Porterville, and the oil is then bottled on the farm. 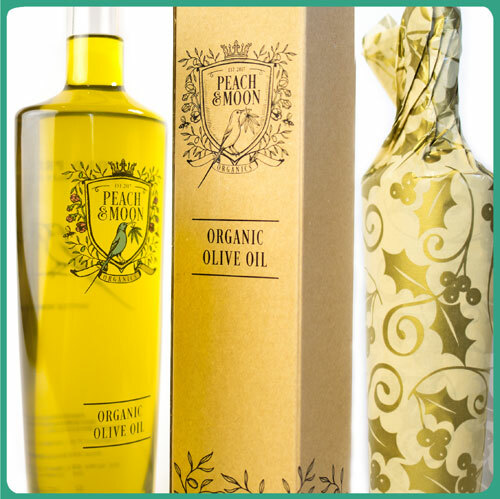 You can view our olive oil here, and our essential oils here. Please note that some of our essential oils are only available in season. 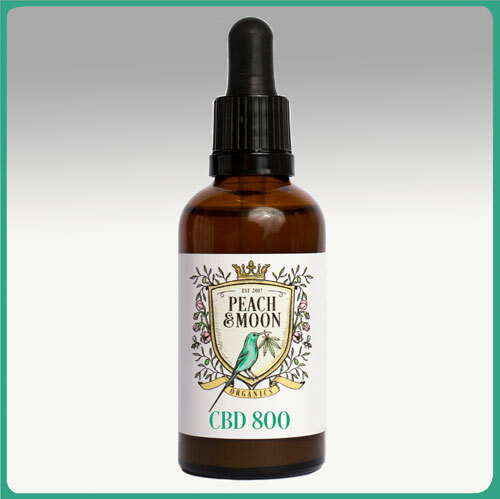 Peach & Moon CBD 800 contains 800mg of whole plant CBD extract, making it an 8% oil. We feel a whole plant extract is best, because it provides what is known as the entourage effect, since other components in the plant synergise with the CBD. In addition to high CBD content, our CBD 800 also contains CBG, CBN, CBC, terpenes and terpenoids. There are 240 drops in each bottle, with each drop containing 3+ mg of CBD. 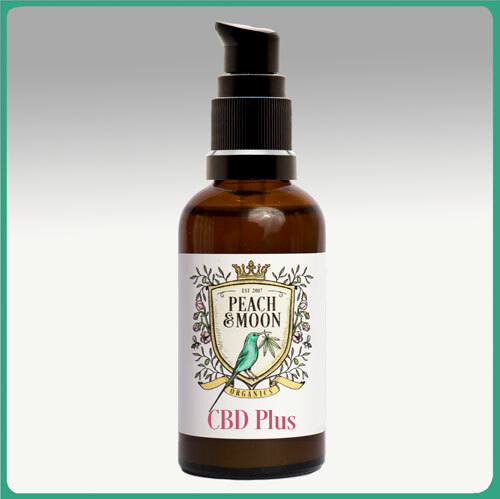 Peach & Moon CBD Plus contains 400mg of CBD, making it a 4% oil. CBD Plus is water soluble, which means a higher absorption rate of CBD. Due to the bioavailability of the CBD Plus, the effects of this 4% product are closer to the effects of a much stronger product. 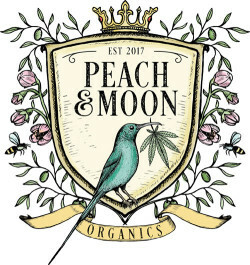 Peach & Moon uses whole plant CBD extract. In addition to high CBD content, our CBD Plus also contains CBG, CBN, CBC, Curcumin, Myrcene, Caryophyllene, Pinene, Limonene and Linalool. CBD Plus comes in a handy pump bottle. Each 10ml bottle contains 50 squirts, with each squirt administering 0.2ml (8mg CBD). 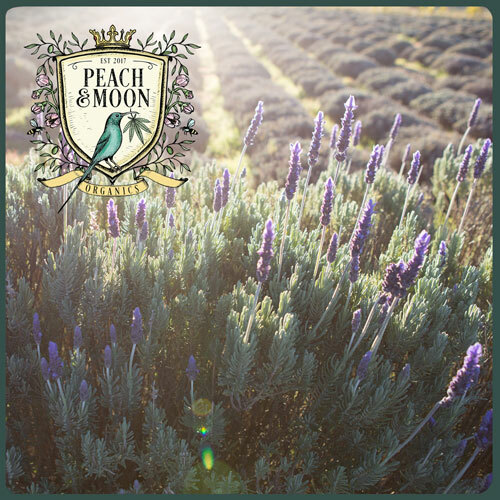 Peach & Moon CBD Pet is a 2% oil, containing hemp extract and high quality salmon oil. Each 10ml bottle contains 200mg of CBD oil extracted from hemp. Our CBD Pet is derived from hemp, not cannabis – ensuring it is very safe for your pet. Animals can be given 1 drop per 5 kg of body weight, 3 times per day. There are 240 drops in each 10ml bottle. 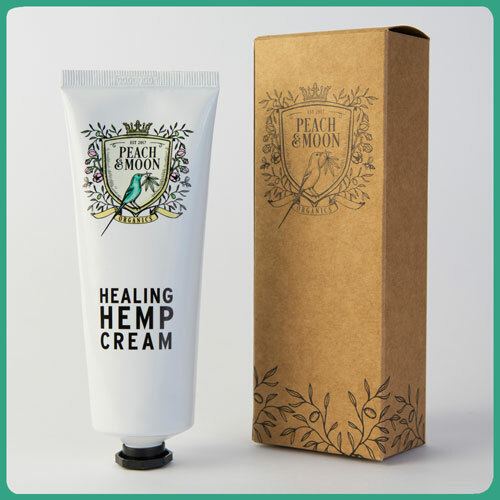 Peach & Moon Cosmetics Ecocert Healing Hemp skin cream was formulated in conjunction with a biochemist holding a PHD in plant secondary metabolites. 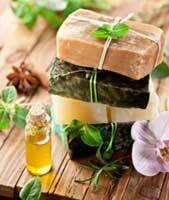 Our Healing Hemp contains hemp seed oil and a whole lot of other goodies such as Argan oil, Chamomile and Avocado oil. You can read all about what is in our cream here. Our Healing Hemp is great for dry skin, acne and scarring, and it comes in a large tube (125ml).